The Mvpc reference libraries used by all developers in Ambidect are also available to invited partners and developers. If you are interested in working with the Mvpc libraries yourself or within your company drop me an email and we’ll see if we can get you building cross-platform multi-device applications too. 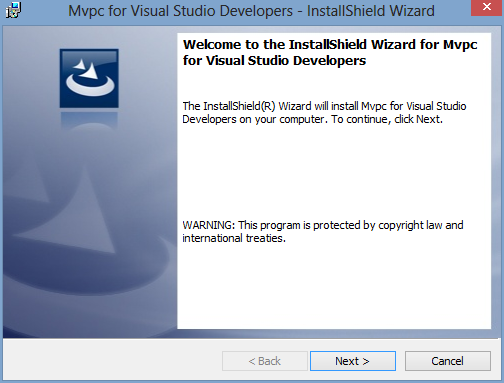 When you are invited to join the Mvpc programme you will be given a unique user name and password which will include access to download the Mvpc installer for Visual Studio. Installation is straight forward and can be started by running the downloaded executable “Mvpc for Visual Studio Developers Setup.exe” and following the on-screen prompts. The installer will automatically install itself into the right place depending on if your machine has a 32bit or 64bit operating system so you can just work your way through the screens of the installer without changing any defaults. Once you have completed the installation you will have a number of things now added to your computer. A Visual Studio add-in to make working with Mvpc within Visual Studio simple, and for managing your Ambidect developer account. 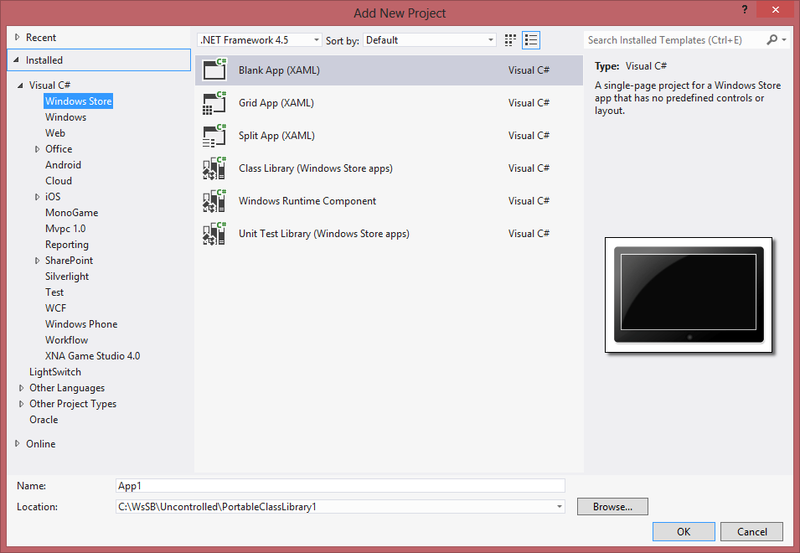 Rapid Prototyping tools integrated directly into Visual Studio. 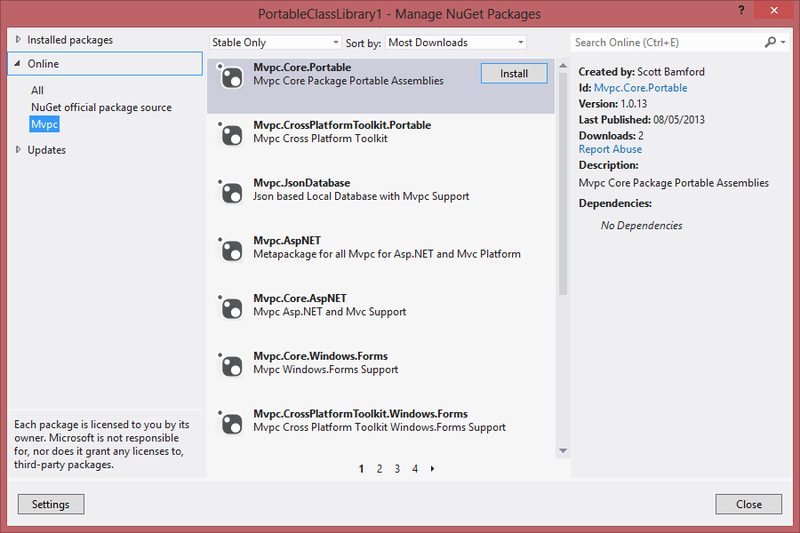 A secure connection to the Mvpc NuGet feed for easy package management and updates. Project Templates for creating Mvpc modules and applications. Item templates for creating specialist Mvpc classes and controls. Before you can use the Mvpc libraries and plugin you will need to register your developer account. You will be prompted to do this the first time you start Visual Studio after installation, or you can register or modify your details by selecting “Ambidect Developer Account…” from the Tools menu under Visual Studio. When registering you will be prompted to supply your email address and password. These will have been sent to you in your invite. When you click “Authorise this PC for Development” the current PC will be added the list of PCs associated to your account and will be activated to allow you to use it for development. There is no limit to the number of PCs you can authorise against your account. The rapid prototyping tools are included within the project templates for Mvpc when you create new projects, or can be added to existing projects via the “Add New Item…” option. All rapid prototyping items are included under the Rapid Prototyping sub-folder of the Mvpc group within the “Add New Item…” dialog. I’ll do an article on Rapid Prototyping soon but its usage should be very straight forward once you’ve added the item templates and get going. As part of installation and registration a secure NuGet feed will be added to your account and appear in Visual Studio. The Mvpc NuGet feed allows you take advantage of all the benefits of NuGet while keeping the packages and updates secure and only accessible to registered developers. The NuGet feed contains both individual packages, and meta packages to give you as much control or automation as you need on a project by project basis. 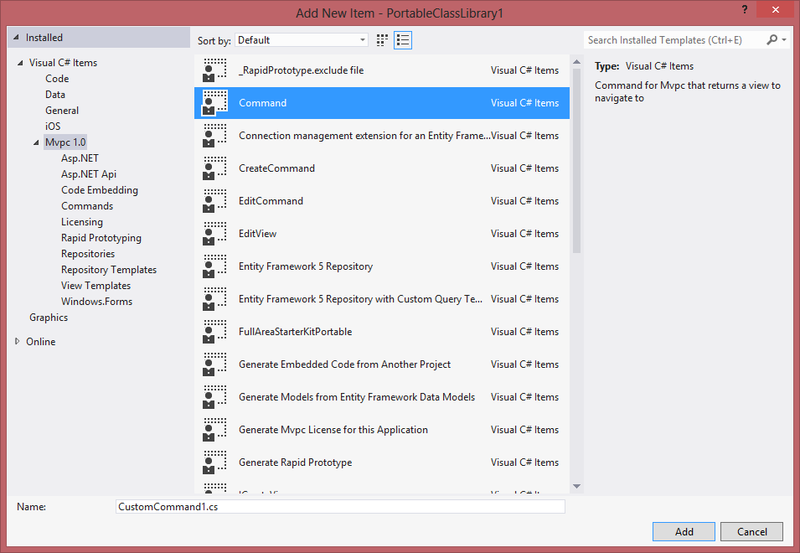 The packages are updated regularly and carefully maintained for backwards compatibility so you can safely update individual packages, or all packages across your solution directly from within Visual Studio and NuGet. 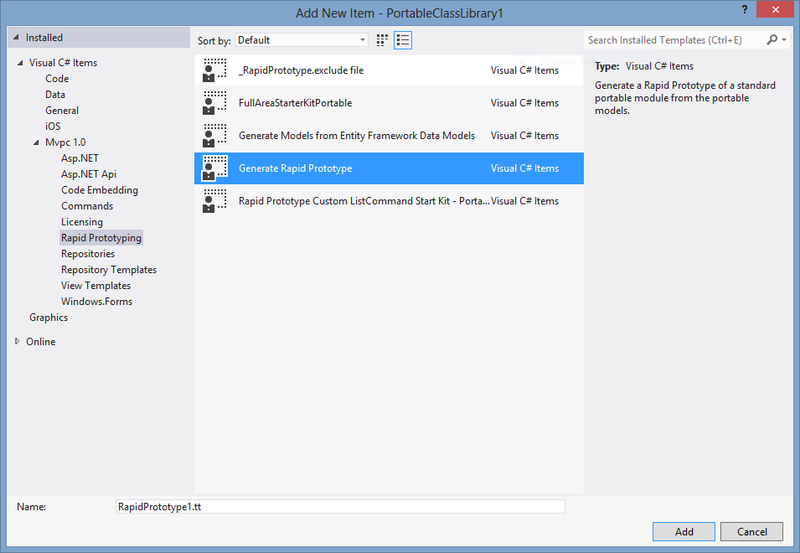 Project templates are included and integrated into Visual Studio for each of the common module types and for creating the native parts of an application for each platform if you are doing this yourself. Some developers choose to use the Ambidect Cross Build-it service included in their developer account rather than creating the native parts of the application themselves. You can use either the project templates or the service; or even mix and match the two for different platforms or projects. When invoking “Add Project…” from within Visual Studio you will find all the Mvpc projects templates under the “Mvpc 1.0” group. When you want to add individual classes or other items to a project you are working on you’ll find the Mvpc specific items in the “Add New Items…” dialog also under the “Mvpc 1.0” group. To help you find what you want quickly we have also subdivided the group into sub-folders based on the type of item you want to add. You don’t have to limit yourself to the item templates within the Mvpc group and can happily mix these items alongside classes and items of any other type within a project. If you’ve followed the instructions above you will now have your development PC setup and registered ready for you to create your own cross-platform multi-device software. To get started we recommend you try out some of the next project types and the rapid prototyping functionality and you will quickly have applications running on the multiple devices. In the future I’ll do some specific walkthroughs for creating different types of modules and applications. But for now you should find things pretty straightforward as you start to write programs that work everywhere and on everything for the first time.